In communication by email you could often see the abbreviation fyi. This means for your information. 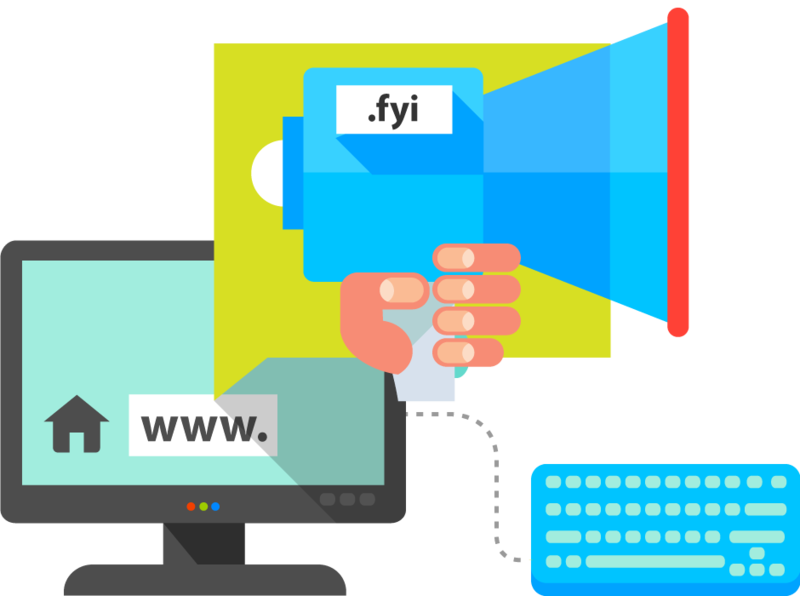 The fyi domain is suitable for websites that offer useful and interesting information on a large area of topics.